Builder/Preferred Lender offering closing cost incentives. 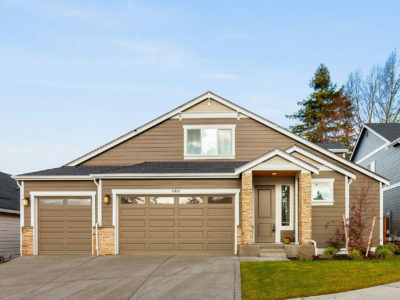 Now is the perfect time to buy your dream home! 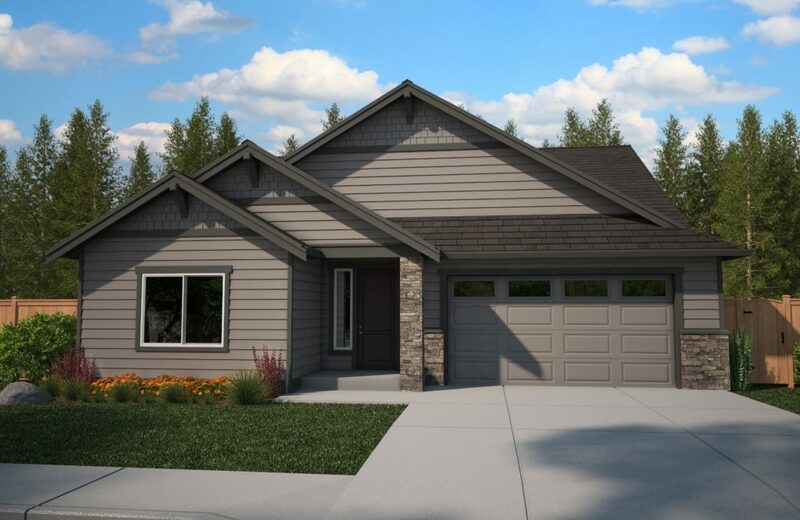 Hultquist Homes is proud to introduce “Willow Place”. 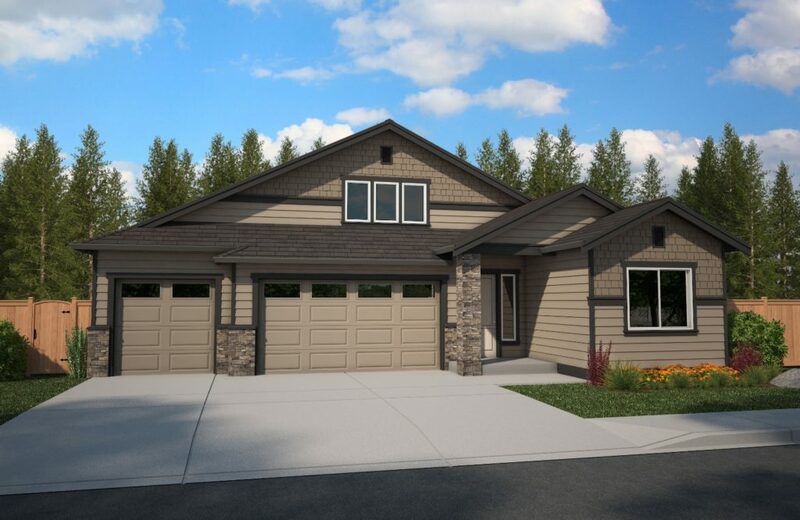 This charming community of 11 fantastic home-sites is situated with easy access to Hwy 18, Green River College, Washington National Golf Club, and Pacific Raceways. 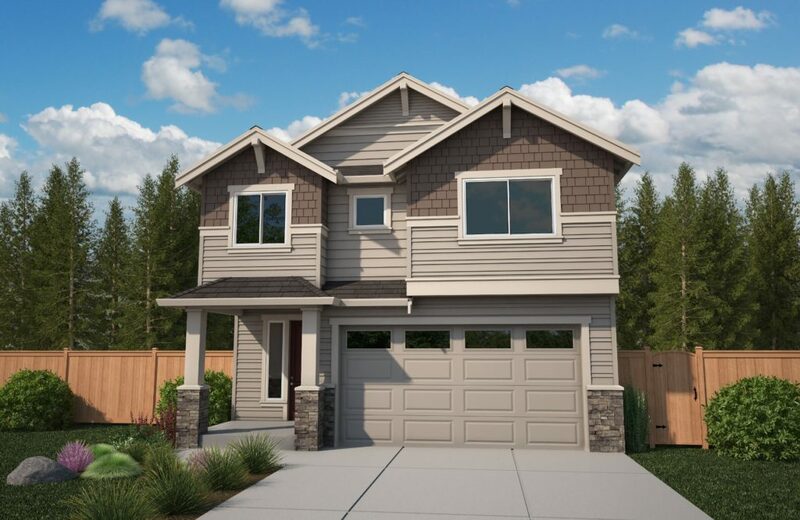 Hultquist Homes, always known for quality craftsmanship and attention to detail in every home we build, has heard your call for single level living. You asked, and we are thrilled to present our all new showcase of ramblers ranging from 2516 sq. feet, as well as two-story traditional homes from 3000 sq. feet. 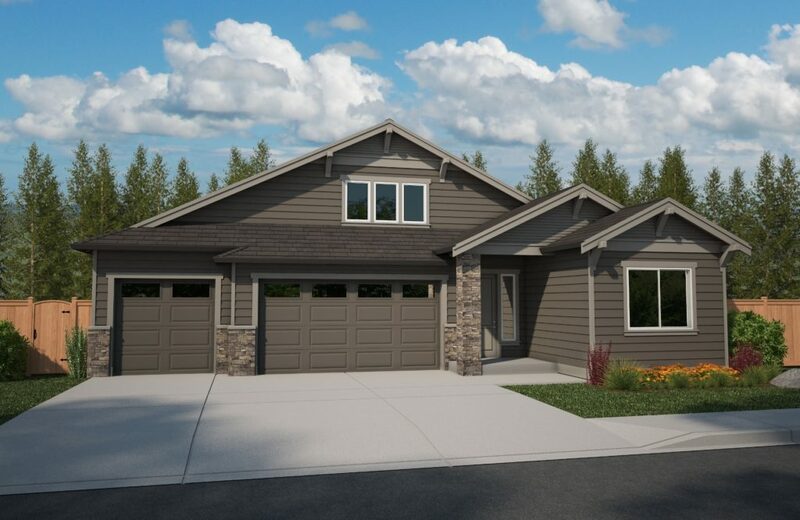 These two and three car garage sites starting in the high $500’s are sure to go fast! 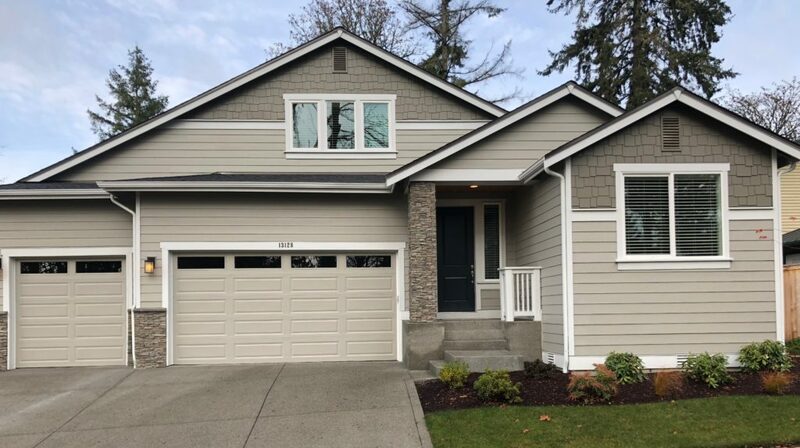 Standard features include 9 ft. ceilings with 8 ft. doors on the main level, white painted millwork, your choice of quartz or granite kitchen countertops, custom Huntwood cabinetry, and contemporary Moen faucet fixtures. 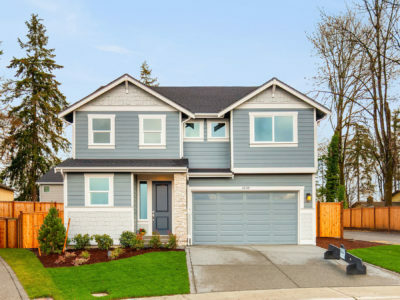 The list of standard features continues, unmatched by the competition, and willing to customize and add options to make each home uniquely yours! 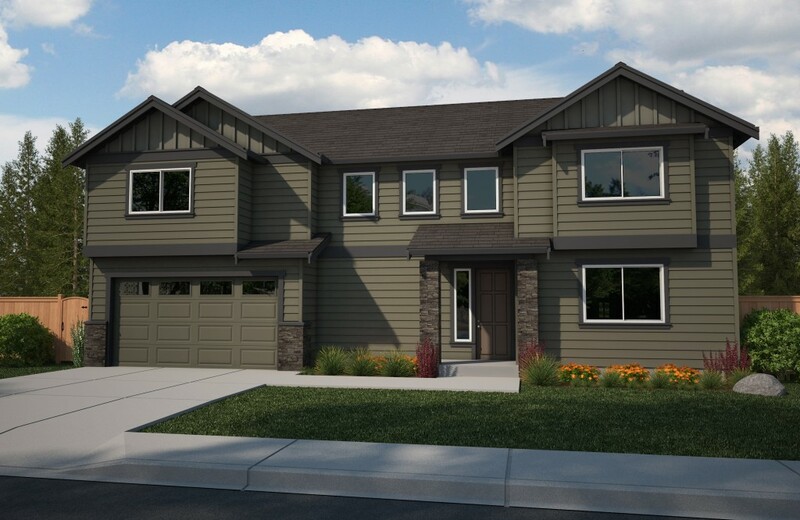 Come see our new Willow Place plans and all the exciting community amenities. Want to learn more about our company? 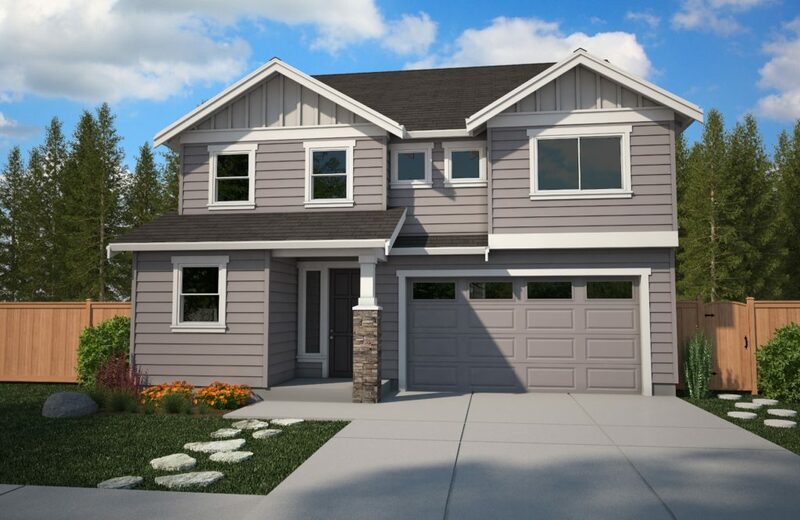 Click on the Hultquist Homes logo above to access our main page. Please let us know if we can assist you in any way.